Note the location where you will save the file, and then click Save. Double-click the .reg file that you want to import. 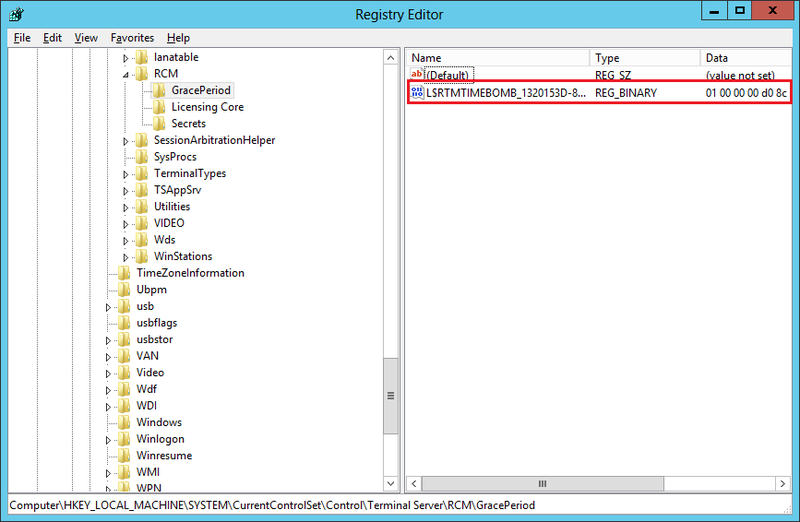 First create a Security groups in you Active directory. I call it IT-Admins. And add members to it. There members hive will be granted locally administrators rights on member computers. 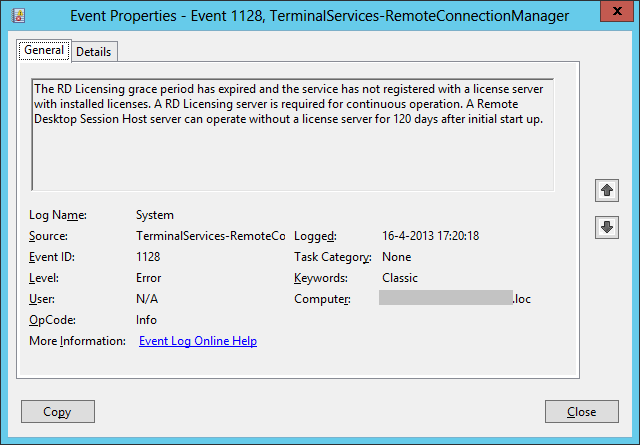 Create a GPO in the OU where you member computers is located example call it LocalAdministrators. 6. Add the “Administrators” Group. Please be aware of change “Members of this group:” it will override the settings you have made in the group members, when you created the group.